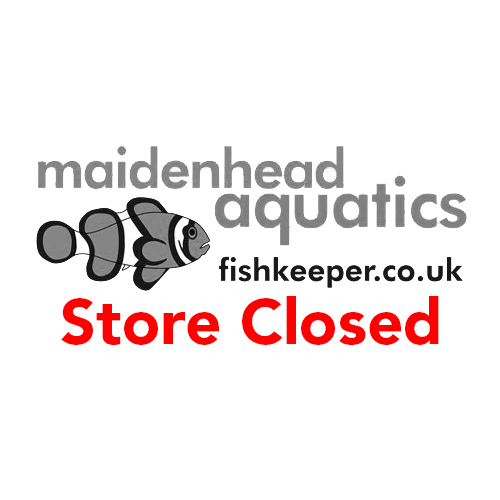 Maidenhead Aquatics at Llantrisant, has now closed. We would like to thank all of our customers over the years for all of their support and custom. 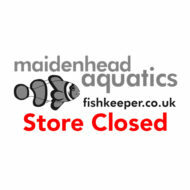 We still have branches in Cardiff, for all your aquatic needs.